This RTZ lift kit will lift your 2wd or 4wd Jeep Wrangler 2.5" on the front and 2" on the rear. 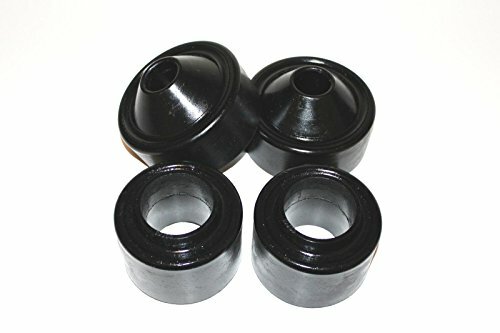 The front spacers & rear spacers are made of a 94 durometer high tensile strength polyurethane that will prevent road vibrations, will not crack and will not corrode! The actual height of the spacers maybe less than the actual height of lift once installed, which is based on a specified lift ratio. (Spacers maybe RED or BLACK depending on stock). NOTE:PLEASE INSPECT PARTS BEFORE BEGINNING INSTALLATION. WE SUGGEST A PROFESSIONAL INSTALLER WITH PROPER EQUIPMENT TO HANDLE EXTREME LOADS AND THAT HAS TRAINING IN SUSPENSION SAFETY. WILL NOT FIT AUTO LEVELING MODEL VEHICLES. 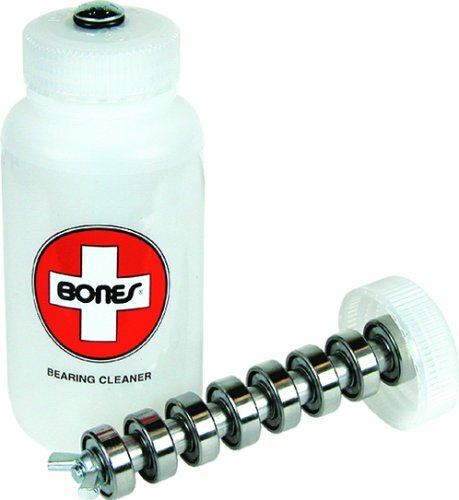 All bump stops are designed to protect your suspension from serious impacts. Some vehicles come with bump stops pre-installed. 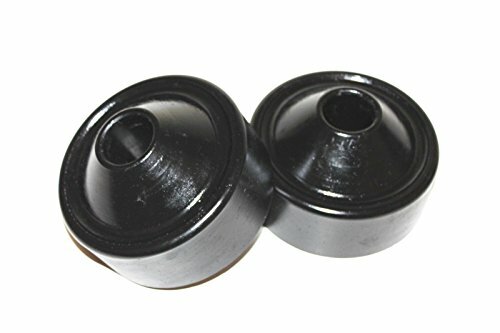 However, these OE bump stops are usually made of rubber. While rubber is good for absorbing and re-directing impacts, it doesn't last long. Prone to cracking, rotting, and eventually falling away, rubber bump stops will eventually leave your suspension completely exposed. Prothane crafts all of their bump stops with high-quality polyurethane, a material tested and proven to be much more durable and dependable than OE rubber. Once you install Prothane's wear and contamination resistant bump stops, you won't have to worry about your suspension's security again. This RTZ lift kit will lift your 2wd & 4wd Jeep Wrangler 2" on the front and 2" on the rear. The front spacers & rear spacers are made of a 94 durometer high tensile strength polyurethane that will prevent road vibrations, will not crack and will not corrode! The actual height of the spacers maybe less than the actual height of lift once installed, which is based on a specified lift ratio. (Spacers maybe RED or BLACK depending on stock). NOTE:PLEASE INSPECT PARTS BEFORE BEGINNING INSTALLATION. WE SUGGEST A PROFESSIONAL INSTALLER WITH PROPER EQUIPMENT TO HANDLE EXTREME LOADS AND THAT HAS TRAINING IN SUSPENSION SAFETY. WILL NOT FIT AUTO LEVELING MODEL VEHICLES. This RTZ lift kit will lift your 2wd or 4wd Jeep Wrangler 2" the Rear. 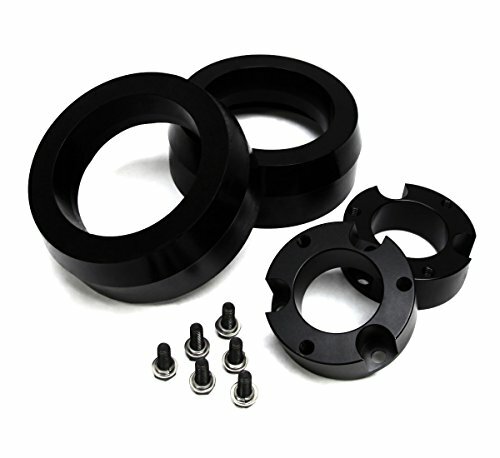 The rear spacers are made of a 94 durometer high tensile strength polyurethane that will prevent road vibrations, will not crack and will not corrode! The actual height of the spacers maybe less than the actual height of lift once installed, which is based on a specified lift ratio. 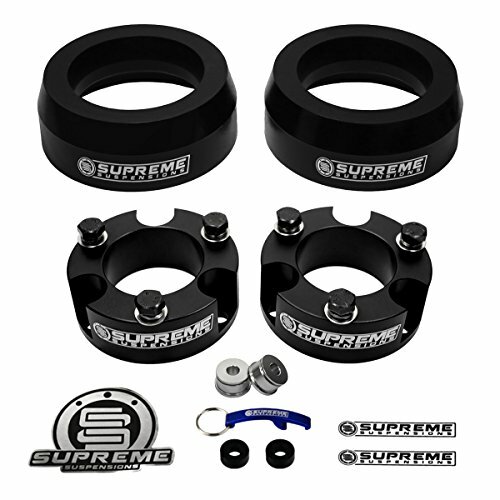 (Spacers maybe RED or BLACK depending on stock). NOTE:PLEASE INSPECT PARTS BEFORE BEGINNING INSTALLATION. WE SUGGEST A PROFESSIONAL INSTALLER WITH PROPER EQUIPMENT TO HANDLE EXTREME LOADS AND THAT HAS TRAINING IN SUSPENSION SAFETY. WILL NOT FIT AUTO LEVELING MODEL VEHICLES. 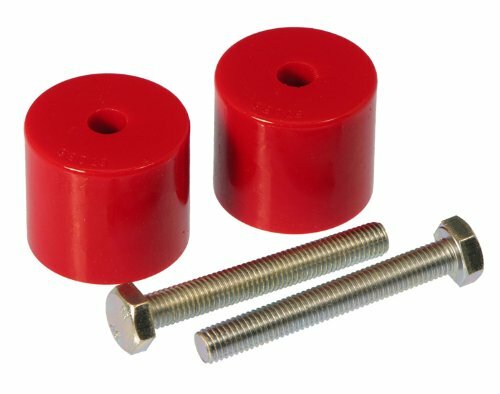 Looking for more Kit Polyurethane Spacers similar ideas? Try to explore these searches: Rayovac Industrial Lantern, Ball Rattle, and Video Dribbling Basketball. Look at latest related video about Kit Polyurethane Spacers. Shopwizion.com is the smartest way for online shopping: compare prices of leading online shops for best deals around the web. 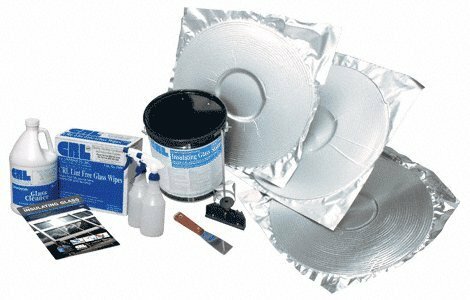 Don't miss TOP Kit Polyurethane Spacers deals, updated daily.